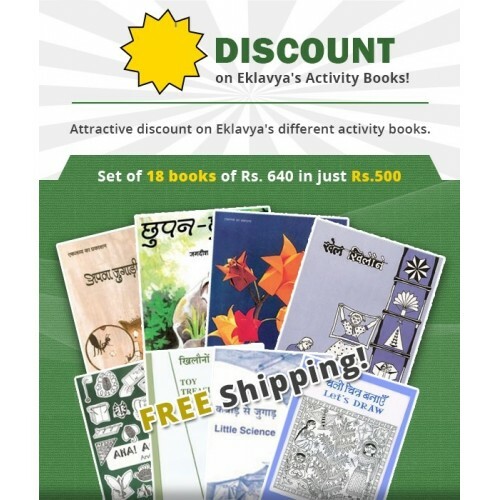 Set of 18 activity books from Eklavya is a treasure trove of interesting activities-paper folding, toys, thumbprints, pictorial periodic table chart, simple science models etc. all lucidly explained and copiously illustrated. The books opens up possibilities of doing simple science activities and enjoying craft with everyday material. These are a perfect gift for children of all ages and open new doors to fun-filled learning for them.